Here we have to offer, One large double room available in a lovely shared house of professionals. 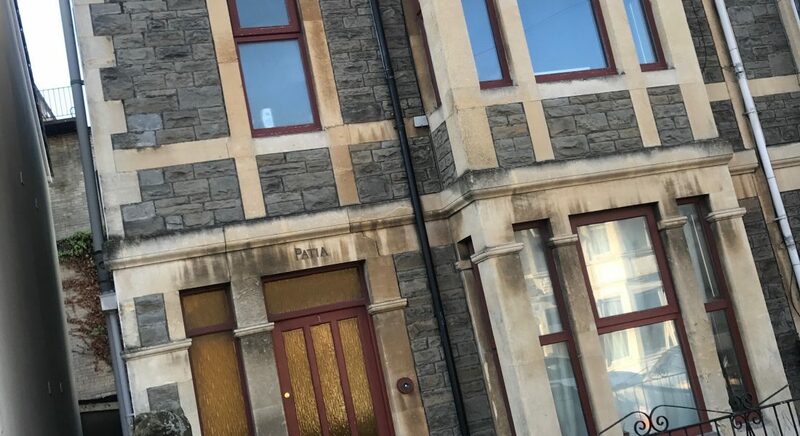 Located in the vibrant fishponds area. Room Rate £525pm All bills included. Get in touch to request a callback, more information or to book an appointment.